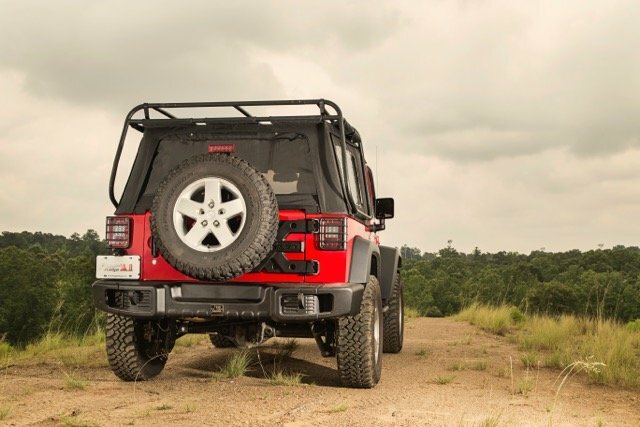 Strong, attractive and versatile, the New Stamped Steel Front & Rear Bumpers from Rugged Ridge feature a tough powder coated texture with a sturdy 11 gauge stamped steel construction. Stamped in knuckles strengthen vulnerable bottome edge while providing a rugged, tough look. The stamping process used allows for the most advanced styling on the market, creating a bumper lighter than most aftermarket steel bumpers and its designed to work with most popular winch models. Injection molded crush can covers add modern styling while keeping with factory front bumper specs! 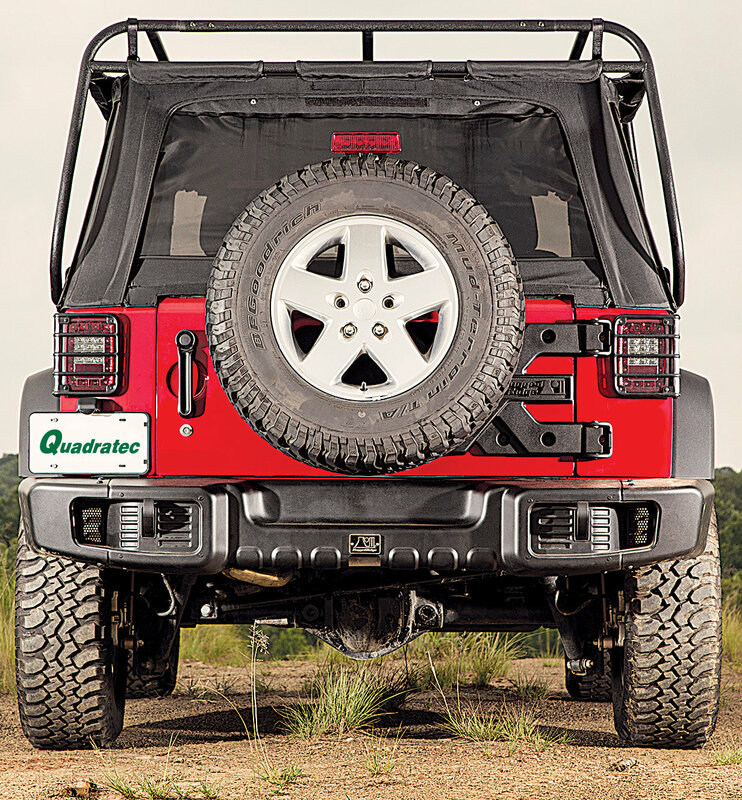 Rear bumper includes two clevis mounts that accept 7/8 D-Rings and is notched to fit around 2 receiver hitch. Rear Bumper accepts 7/8 inch D-Rings.